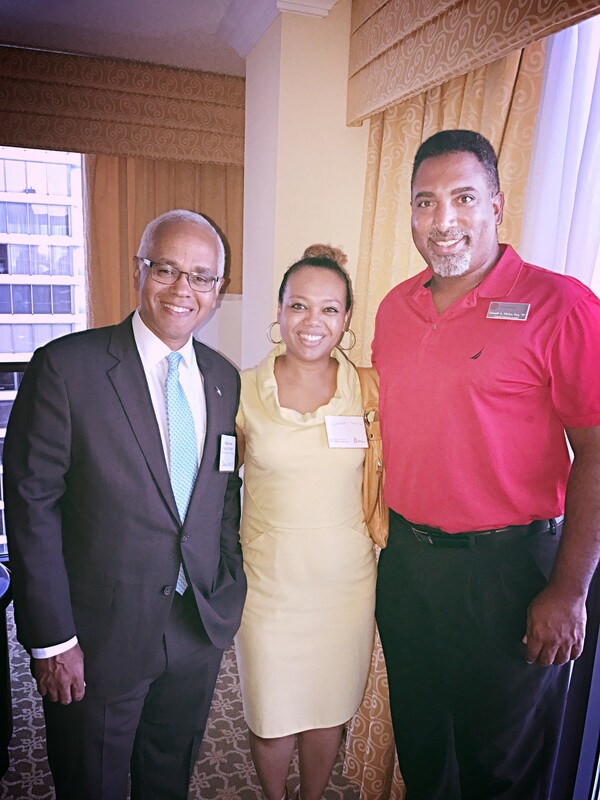 On Friday, July 28, 2017, the Hotel School and Southern Florida Chapter honored Dionisio James D’Aguilar, the Minister of Tourism for the Bahamas. 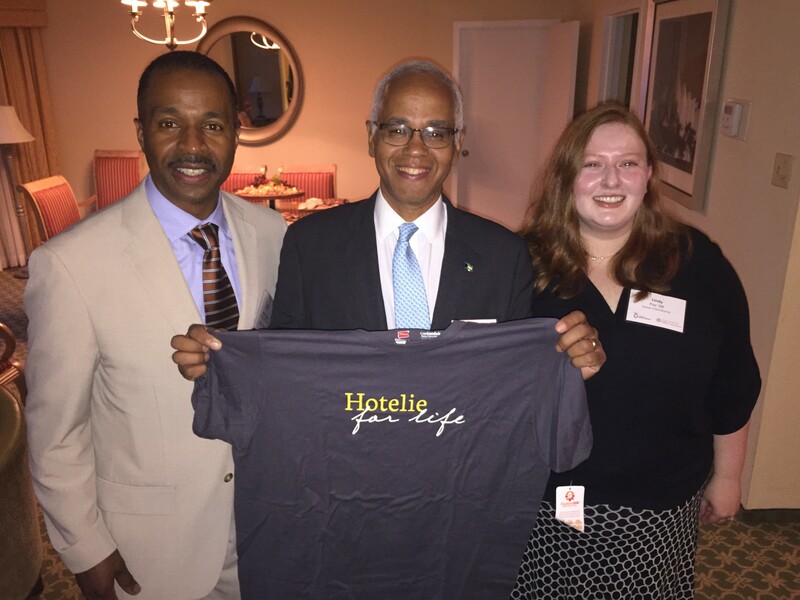 Minister D’Aguilar received a BS degree from the Hotel School in 1986, and his MBA from the Johnson School in 1987. 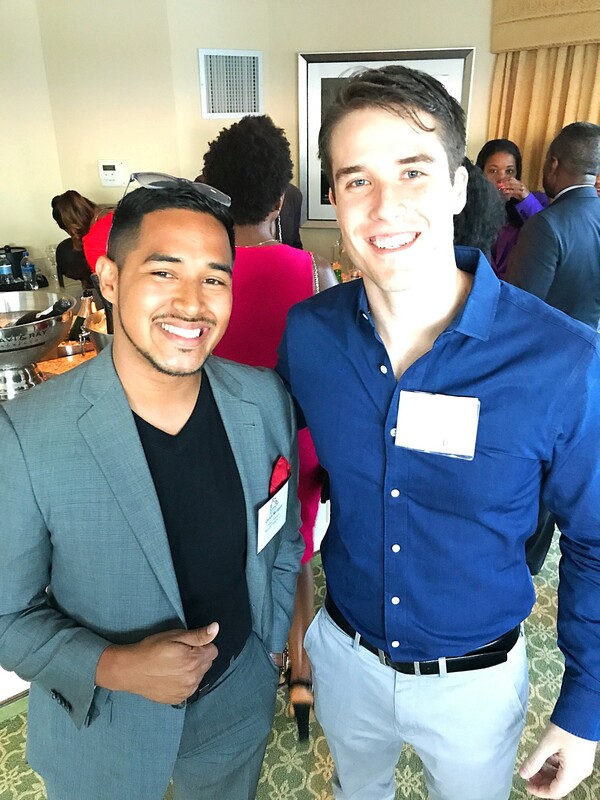 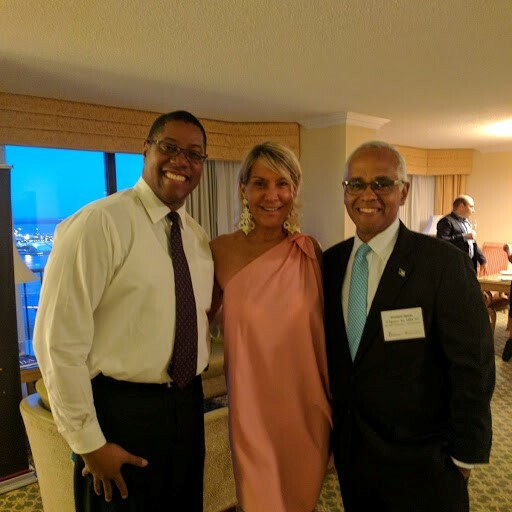 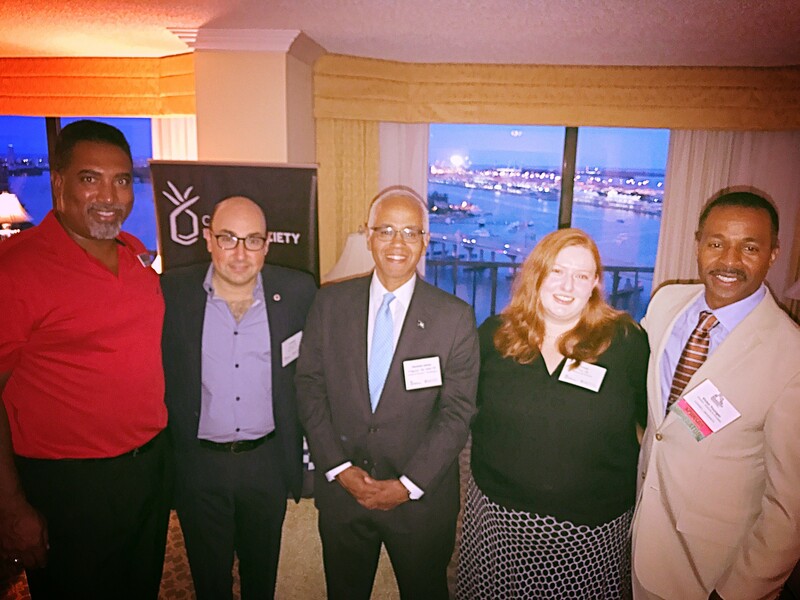 The reception was held in the presidential suite of the Miami Marriott Biscayne Bay in conjunction with the National Association of Black Hotel Owners Operators and Developers conference.